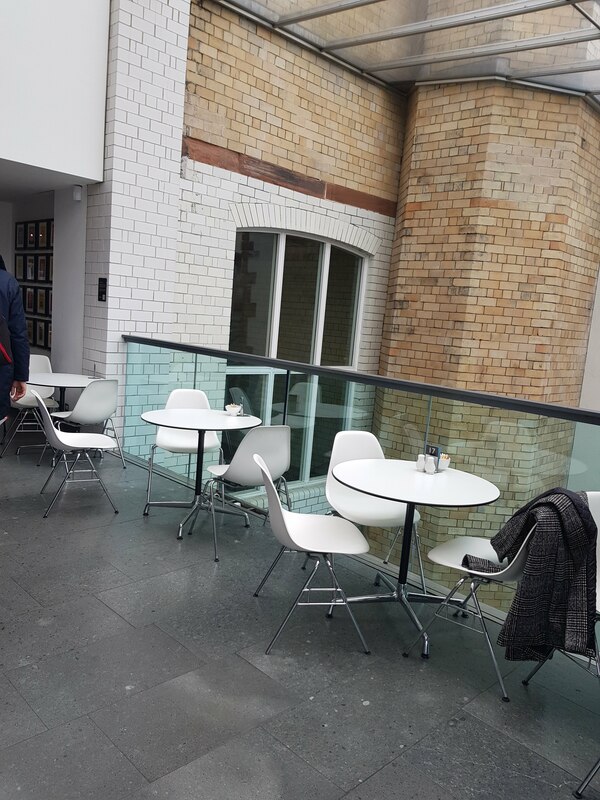 Situated on level five of The Lighthouse, the Doocot Café Bar offers a selection of snacks and light bites including sandwiches, salads and soup. Daily specials are also available along with home baking and pastries and an extensive range of coffee and tea. 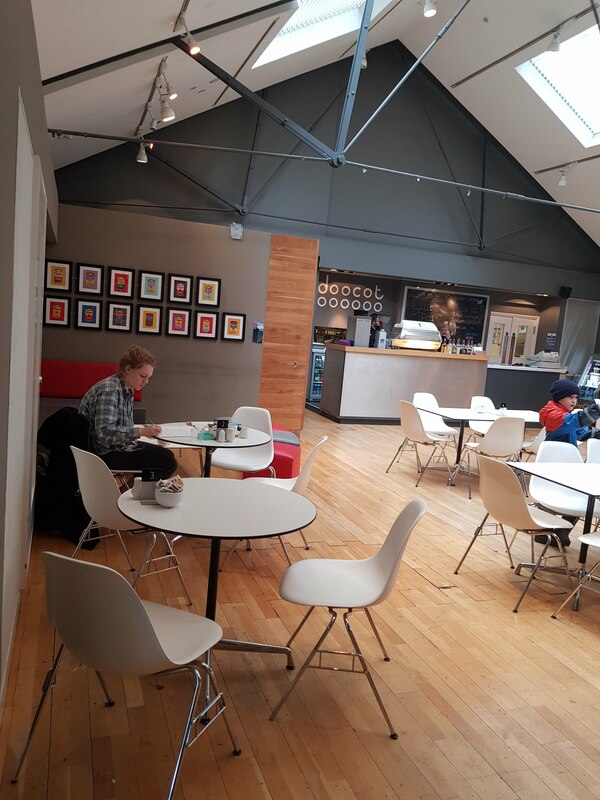 Open Monday to Saturday 10.30am to 4.30pm and from 12.00pm to 4.30pm on Sundays, the Doocot is the perfect pit stop to grab a coffee or a bite to eat while you are in the city centre. A children’s menu and takeaway menu are also available. 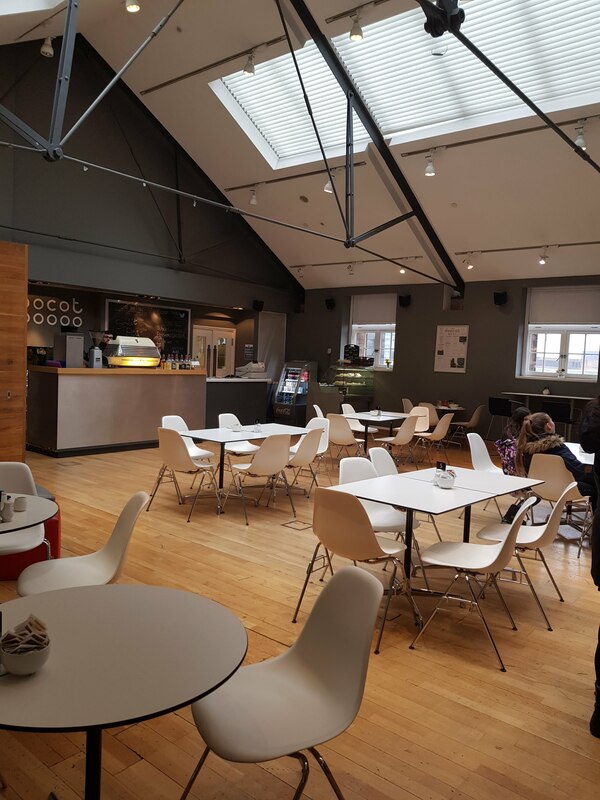 The Doocot is a licensed premise and can also be hired for events such as private dinners and networking events for further information please call 0141 276 5360.